Blogging gives you a wide scope i.e. it can make you visible to anyone who uses internet, whereas YouTube limits you to a specific platform with good number of visitors. This is not enough to make a decision, both of them have their own pros and cons and depending on your purpose a final decision should be made. Here we will discuss the important questions that you must ask yourself to make a decision whether to blog or make a YouTube channel. Which one will you enjoy more? The difficulty that people face after starting either of them is sticking to it. It has often been seen that after posting exciting blogs as well as videos, they tend to lose interest midway and fade away. You will lose your prospective leads or audience and it is difficult to bounce back. You need to be consistent in your work. Which platform will be better for your goals? Your goals play a key role in executing your strategy. You need to identify which platform will help you in achieving your goals. As far as blogging goes, it takes time to generate a good amount of traffic whereas in YouTube you can generate good amount of subscribers in less time. In blogging you need to update your content on regular basis and everyday you will find new competitors as more than 1000 new blogs are posted every day. To be one of the best among them is quite a daunting task. You tube on the other hand is a platform with over millions of active users. It suggests to these number of users about the latest video uploads. So if you have made a good video with an eye catchy title, good number of users are will click on your video. Also in terms of competitiveness, YouTube is less competitive as compared to blogging. The number of new blogs which are posted every day across the internet is more as compared to the uploaded YouTube videos. How fast you want to grow your audience? Depending upon your goals and how fast you want to grow traffic, you need to decide which platform you want to use. Both blogging and running a YouTube channel are flexible and easy. However, as discussed above blogging takes time in generating traffic whereas YouTube takes less time in doing that. In YouTube, when people see your video content with good presentation, they feel more connected to you. This automatically triggers subscription, and moreover they will search for you on social media platforms, and in Google. This will indirectly lead them to your business website and will automatically generate leads. As per statistics, YouTube generates audience 10 times faster than bloggers. How much time you have to commit to your project? Some companies may want a fulltime blogger or YouTuber, while others need to do them part time. This directly affects the time you will commit for your marketing project. 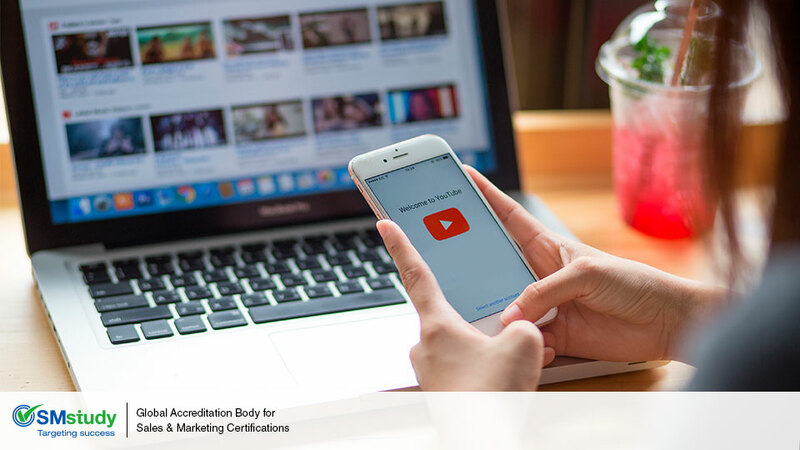 In monetary terms, the ads will pay you more in YouTube videos as compared to your blogs. These factors should help you take a good decision on whether to blog, or YouTube, or both!